The European Commission Regulation on Capacity Allocation and Congestion Management (CACM) specifies the implementation of Flow-Based Market Coupling (FBMC) for day-ahead electricity trading in the Core Capacity Calculation Region (CCR) comprising Austria, Belgium, Croatia, the Czech Republic, France, Germany, Hungary, Luxembourg, the Netherlands, Poland, Romania, Slovakia and Slovenia. The Core CCR transmission system operators (TSOs) include twelve TSCNET shareholders: 50Hertz, Amprion, APG, ČEPS, ELES, HOPS, MAVIR, PSE, SEPS, TenneT, Transelectrica, and TransnetBW. The partners of the Core FBMC project are to establish the coupling of all Core CCR borders by means of a Flow-Based Capacity Calculation Methodology (CCM) developed in accordance with the CACM Regulation. The market design for the FBMC implementation has now been finalised and FBMC is currently applied within the Single Day-Ahead Coupling (SDAC) in Central Western Europe (Austria, Belgium, France, Germany, Luxembourg and the Netherlands). The rest of the Core CCR is to follow. The electricity transmission system of TSCNET shareholder APG, the Austrian transmission system operator (TSO) is increasingly reaching its limits due to the restructuring of the energy system, notably through the integration of renewable energies. As a result, TSO interventions for grid stability and security of supply are currently causing monthly costs of €10m for Austrian electricity customers. APG is determined to respond with an even faster expansion of its high-voltage grid. 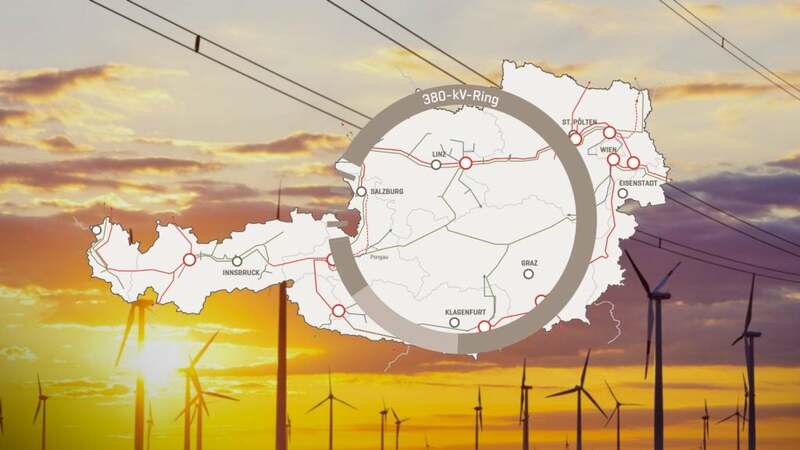 The recently granted official approval for the construction of the 380kV Salzburg Line (“Salzburgleitung”) is only the beginning of fulfilling the “#mission 2030”, the Austrian energy and climate strategy that sets the national goal of covering 100% of electricity consumption with renewable energies by 2030. 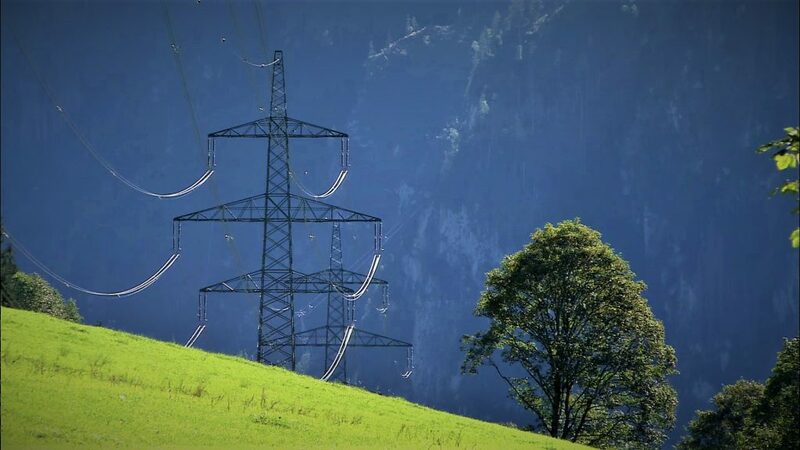 APG has announced the “Austrian Electricity Infrastructure Billion” for further major projects to sustainably secure Austria’s power supply – the largest investment offensive to date into the Austrian transmission grid with a total of €2.5 bn over the next 10 years. In addition to the Salzburg Line, there are two other large-scale projects: The expansion of the existing grid in the greater Linz Area and beyond (Project “Upper Austria Central Region”) and the replacement of the overhead line through the Weinviertel (“wine quarter”) in the northeast of Lower Austria. For the volatility management that will become more and more necessary in the future, APG is also pursuing innovation projects focusing on central topics like battery storage, digital substations or sector coupling. “Full focus on renewables is the only sensible way,” explain Gerhard Christiner and Thomas Karall, CTO and CFO of APG respectively. However, they also emphasise that a strong transmission system is the precondition for the full integration of renewables, the decarbonisation targets of the industry, the full utilisation of the pumped storage potential in the Alps and the reduction of costs for grid-stabilising emergency measures. It took 77 months to come to a final decision, but with its verdict of 5 March 2019, the Federal Administrative Court in the Austrian capital of Vienna now has validly confirmed the environmental compatibility of the Salzburg Line (“Salzburgleitung”), a project of TSCNET shareholder APG. 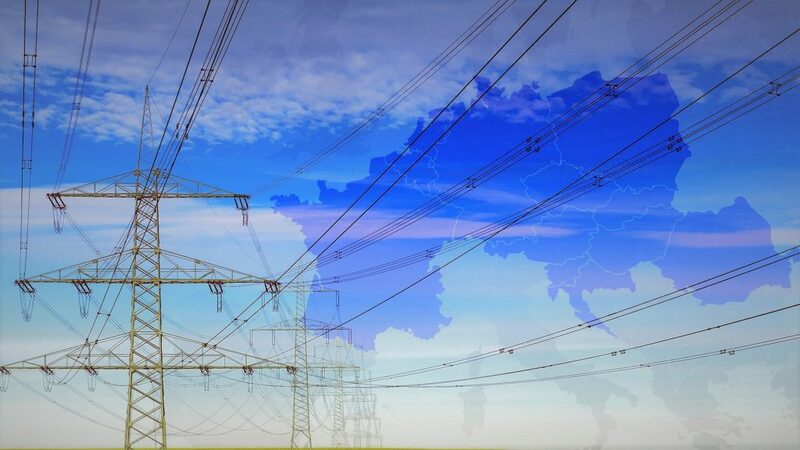 The national transmission system operator (TSO) can thus secure not only Salzburg’s electricity supply, but significantly increase the security of supply for the whole of Austria. Since the 380kV line is one of Austria’s most important infrastructure projects, Gerhard Christiner and Thomas Karall, CTO and CFO of APG respectively, consider the court’s decision a milestone for Austria’s energy infrastructure: “With the Salzburg Line, APG is creating the conditions for integrating the planned massive expansion of renewable energies such as wind and photovoltaics into the electricity grid and for ensuring Austria’s secure long-term electricity supply.” The line project is a key factor in fulfilling the “#mission 2030”, the Austrian energy and climate strategy that sets the national goal of covering 100% of electricity consumption with renewable energies by 2030. In the actual APG grid planning, the Salzburg Line is crucial for completing the so-called 380kV Safety Ring, which is to form the backbone of the future Austrian transmission system. By connecting the main wind power generation areas in the east of the country with the pumped storage power plants in the west, surplus wind power capacities not consumed locally can be transported to the storage facilities in the Alps. If required, electricity can then be retrieved again. In this way, renewable energy sources will be used more efficiently. “In emergencies involving high voltages, quick help from proper specialists is needed,” explains Stevica Rakic, Project Manager at TSCNET shareholder APG, the Austrian transmission system operator (TSO). As the emergency services need accurate information, all 12,000 pylons in the APG control area have been equipped with an individual QR code since summer 2018. 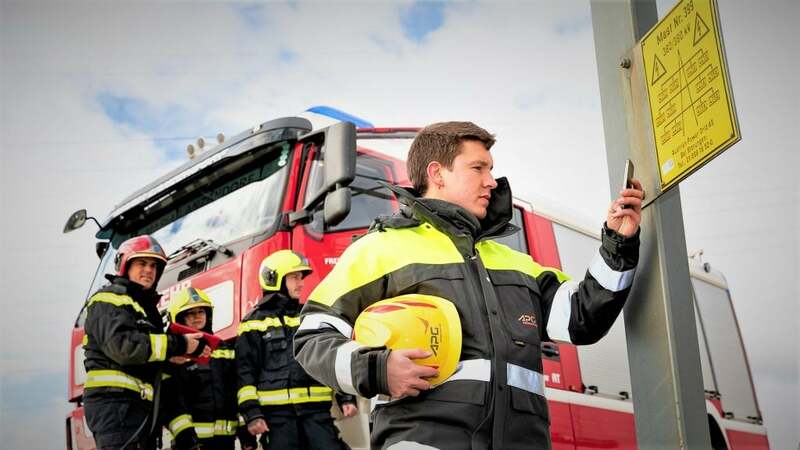 A corresponding specially developed smartphone application enables a reliable and quick notification of the right personnel in an emergency. The QR codes are located on the pylon number plates and can be read with a scanner or simply with the camera from iOS or Android smartphones. If a random passer-by notices a potentially critical incident, he can press “Emergency Message” after scanning the code and the information process begins with automatically forwarding the message containing the relevant information to APG, the police, ambulance services, and the fire department. Besides, the person reporting is connected directly to the APG Security Center by phone. If professional personnel use the function, APG’s digital security platform opens immediately. Of course, one cannot always rely on the availability of modern technology. Internet connections can be interrupted or there might be no smartphone available. Therefore, the familiar pylon and line numbers, as well as the emergency telephone number, remain on the plates so that an emergency message can still be sent without a smartphone or internet connection. A resilient electricity transmission grid is the most effective flexibility option for converting the energy system in the course of the energy transition. This is the result of a study conducted by the renowned consulting company “Energy Brainpool” on behalf of TSCNET shareholder APG, the Austrian transmission system operator (TSO). The aim of the study is to identify possible effects of the restructuring of the energy system and concrete measures so that Austria can sufficiently contribute to the international climate agreement. According to “Mission 2030”, the Austrian energy and climate strategy, the national target in this respect is to cover 100% of electricity consumption with renewable energies by 2030. “A full focus on renewables is the only reasonable way,” states Gerhard Christiner, CTO at APG. “We fully support the political goals of the Austrian Federal Government.” Since the transformation of the energy system is a comprehensive project, it can only be realised with enormous effort of all parties involved. The new study shows that the expansion of renewables will lead to unprecedented volatility in power generation, which should best be countered with a strong transmission grid. The basic precondition for this is the rapid implementation of the existing grid extension plans. “The APG grid development plan provides for an investment volume of more than two and a half billion euros over the next ten years to upgrade our infrastructure,” explains Thomas Karall, CFO at APG. 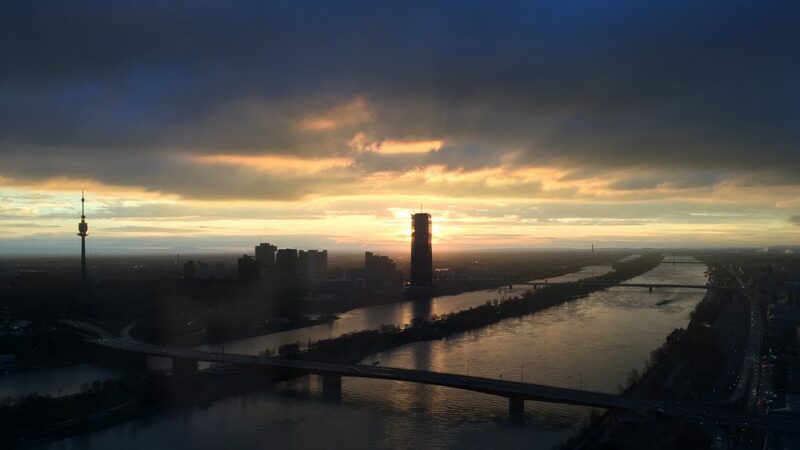 That’s money well spent, for the results of the “Energy Brainpool” study show that, in principle, it is possible to achieve the targets set out in “Mission 2030″. But official approval procedures must be accelerated, because: “If we do not manage to extend the transmission grid on time, the energy system will reach its limits. Then it will not be possible to fully exploit the potential of renewable energies,” explains CTO Christiner. Last Thursday, 10 January 2019, at around 9 p.m., a deviation from the 50Hz mid-frequency to 49.8Hz was registered in the Continental European (CE) Power System which comprises the synchronised transmission grids of 25 countries. As foreseen in such cases, immediate collective actions have been taken by the transmission system operators (TSOs) of the CE Regional Group and the underfrequency was rectified within a few seconds. The incident was clearly sufficient to alert the TSOs, but at no time did it jeopardise the European security of supply. 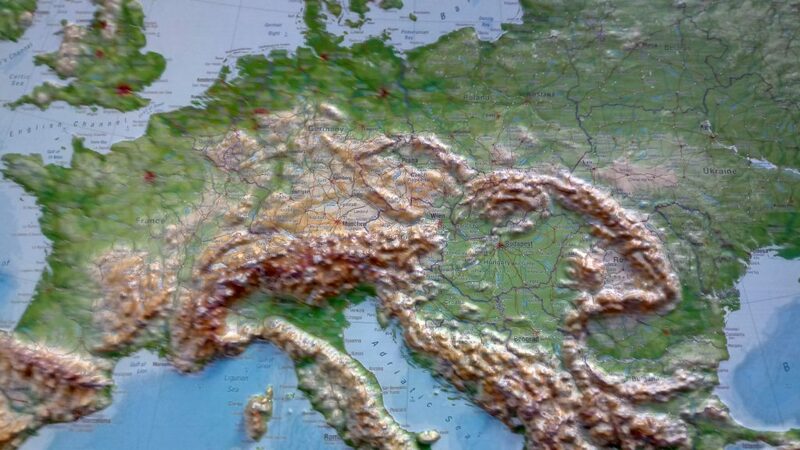 Nevertheless, there have been reports in some Austrian media about a potential interruption of the European electricity supply, comparable to the event of November 2006, when ten million households in France were disconnected from the grid as a precautionary measure. 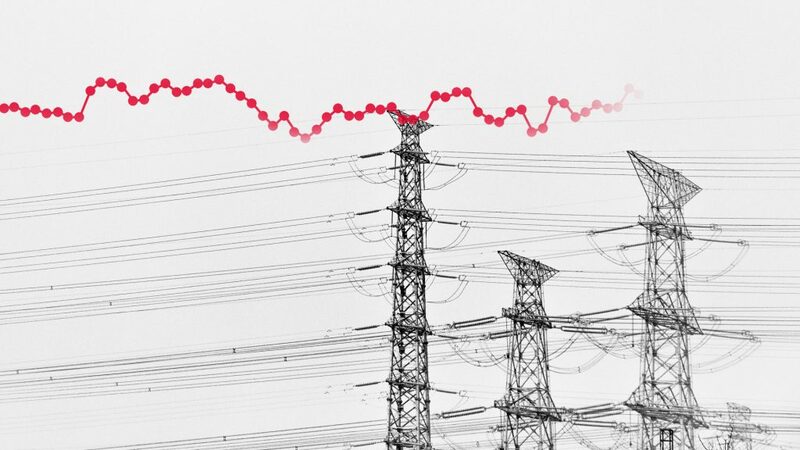 These press reports have provoked reactions from TSCNET shareholder APG, the Austrian TSO, and the European Network of Transmission System Operators for Electricity (ENTSO-E), who both stated that the comprehensive technical analysis is still pending but that there was no risk of a major power failure at any time. APG has already made initial statements on the incident. According to APG, the cause was most likely a combination of several circumstances, but the decisive factor was probably a data error at another TSO at a transfer point on the Austro-German border. This occurrence could not be compared with that of 2006, when line overload was the reason. Complex issues require precise phrasing. Therefore the new public consultation of the Agency for the Cooperation of Energy Regulators (ACER) is called: “Public Consultation on the amendments of the proposal for common capacity calculation methodology for the Core region”. The consultation has opened on 4 December and will be accessible until midnight on Christmas Eve. Invited to participate are all interested stakeholders, including regulatory authorities, nominated electricity market operators (NEMOs) and transmission system operators (TSOs). What exactly is the objective of the survey? The Capacity Calculation Methodology (CCM) quantifies the electrical capacity that can be offered across borders to the day-ahead and intraday markets. The Core CCM is valid within the Core Capacity Calculation Region (CCR), which comprises Austria, Belgium, Croatia, the Czech Republic, France, Germany, Hungary, Luxembourg, the Netherlands, Poland, Romania, Slovakia and Slovenia. The TSOs from the Core CCR – among them are the twelve TSCNET shareholders 50Hertz, Amprion, APG, ČEPS, ELES, HOPS, MAVIR, PSE, SEPS, TenneT, Transelectrica and TransnetBW – have conceived and proposed amendments to the Core CCM. The competent regulatory authorities of the Core CCR have not yet approved the TSO proposal and asked ACER to decide on whether the modified Core CCM complies with the European Capacity Allocation and Congestion Management (CACM) Regulation. Interested parties are invited to provide feedback on the consultation questions concerning the relevant aspects of the Core CCM. The supra-regional Austrian transmission grid is about 3,500km long. This critical infrastructure must be constantly monitored, which can be very demanding, as power lines often run in impassable terrain. In the future, digital solutions will not only determine the control of the entire power system, but also have the potential to facilitate the continuous monitoring of supply lines. 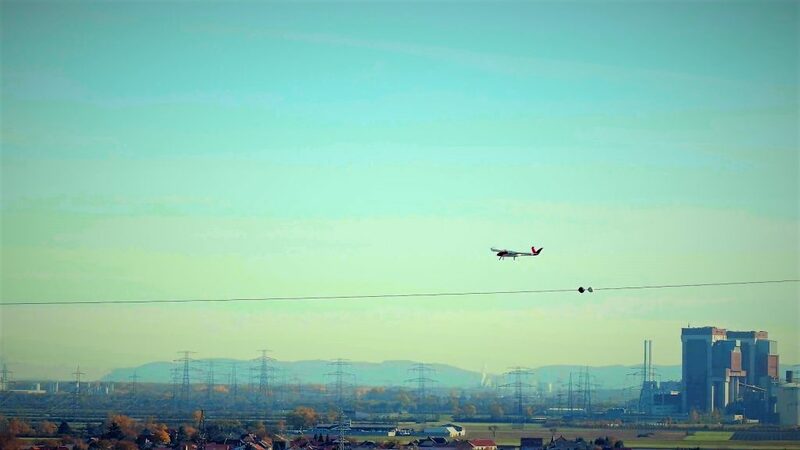 This is why the Austrian TSCNET shareholder APG is one of the first transmission system operators (TSOs) in Europe to test autonomous flying drones. After almost six years of development, expectations are high. Some damage to power lines can only be seen from the air and the drones can provide information about current damage even in bad weather and poor visibility. Drones allow shorter inspection intervals and can thus improve security of supply. And finally, they also contribute to the safety of employees, as in many cases it will no longer be necessary to climb the pylons. APG’s recent tests are conducted in cooperation with the Lower Austrian company SmartDigital Concepts (SDC). The SDC flight devices are high-tech drones developed specifically for the requirements of TSOs among others. They are equipped with specialised measuring devices and cameras for the maintenance of infrastructure systems. Transparent and comprehensible planning, extensive information for communities, landowners and residents, and the sustainable consideration of environmental interests – the efforts of the Austrian TSCNET shareholder APG have paid off: The national transmission system operator (TSO) has been validly approved to modernise and upgrade the overhead line through the Weinviertel (“wine quarter”) in the northeast of Lower Austria. APG is investing €200m in the project and construction will start in summer 2019. 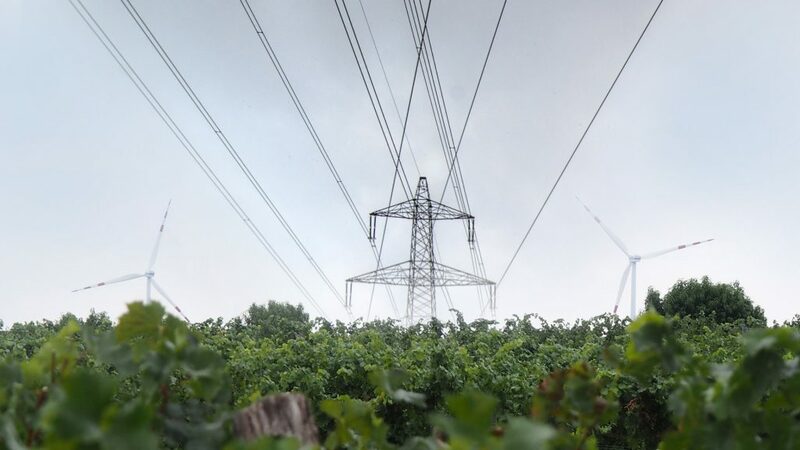 The increase in capacity of the more than 70-year-old line from 220kV to mostly 380kV is to be accompanied by the bundling of infrastructure, which results in a reduction of 15km of line and 53 pylons and thus relieves the population and nature reserves. In addition, the new line will be connected to the regional distribution grid via a new substation to be built in Neusiedl/Zaya. This will significantly improve the quality of the electricity supply in the Weinviertel and is a precondition for the further integration of wind and solar energy in Lower Austria. The EU-funded FutureFlow project explores innovative e-trading solutions for smart cross-border balancing and redispatching in the control areas of four central-south European transmission system operators (TSOs), all shareholders of TSCNET. The project is coordinated by the Slovenian TSO ELES, the other TSO participants being APG from Austria, MAVIR from Hungary, and Transelectrica from Romania. 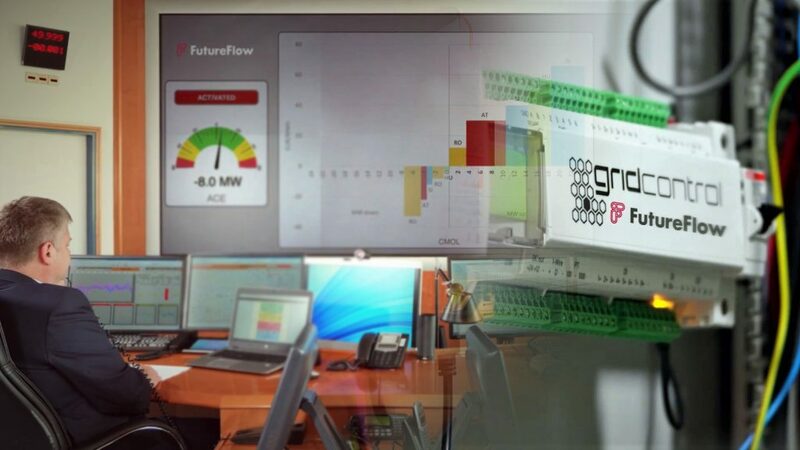 In times of increasing regenerative energy generation and lack of flexibility services from conventional plants, the FutureFlow consortium considers the prosumer as a new source of flexibility for the transmission grid.